Excel in your clinical responsibilities with The Ophthalmic Assistant. 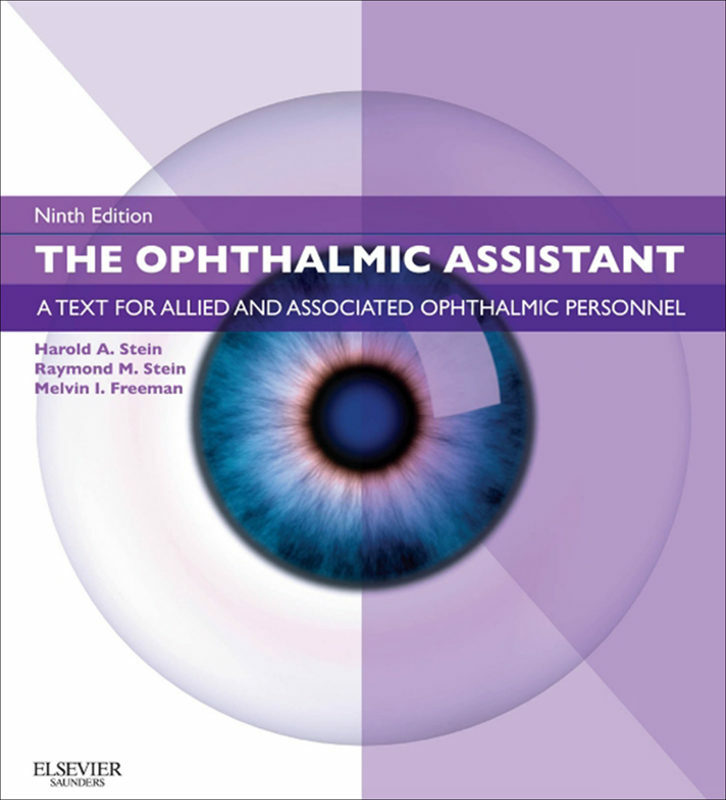 Whether you work in an ophthalmology, optometry, or opticianry setting, this best-selling reference delivers expert practical, up-to-date guidance on ocular diseases, surgical procedures, medications, and equipment as well as paramedical procedures and office management - providing all the knowledge and skills you need to be a valuable asset to your team. A real "how-to" textbook.Consult this full-color visual guide for identification of ophthalmic disorders, explanations of difficult concepts, and depictions of the newest equipment used in ophthalmology and optometry – with over 1,000 illustrations. Refer to the practical appendices for quick-reference information on hospital/practice forms for more efficient patient record keeping, conversion tables, numerous language translations, ocular emergencies, pharmaceuticals, and more. Update your practical knowledge of ophthalmic tests and procedures. Confidently prepare for certification or recertification exams with comprehensive and practical information on the exam process for ophthalmic and optometric assistants. Optimize your results with OCT imaging and other innovative technologies used in today’s ophthalmic offices, clinics, and hospitals. Stay up to date with new drugs being used to treat a diverse range of eye diseases and disorders. Learn how to assist the newest refractive cataract surgery procedures. Update your knowledge of CPR procedures. .